#Russian billionaires are feuding over control of a giant natural-resource business that dates back to the #Soviet era. So far, so #Russia. 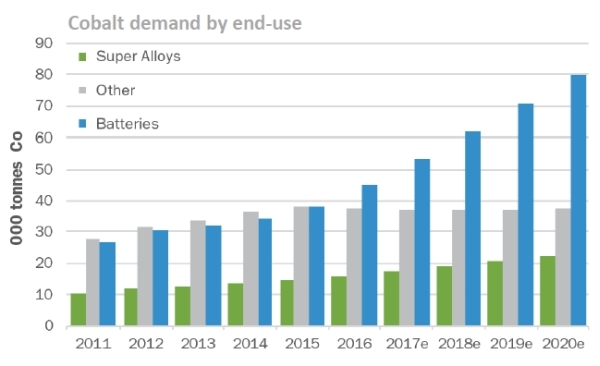 What makes the battle for MMC #Norilsk #Nickel PJSC more important than typical business maneuvering is that it will affect development of one of the largest deposits of nickel and #Cobalt, which are used in batteries for goods including #iPads and #Tesla cars.